The primary features in this religion are centered on the free will, heaven, hell, and messianism. Actually, other religions such as Islam, Christianity, Gnosticism and Second Temple Judaism have affected the teachings of Zoroastrianism. 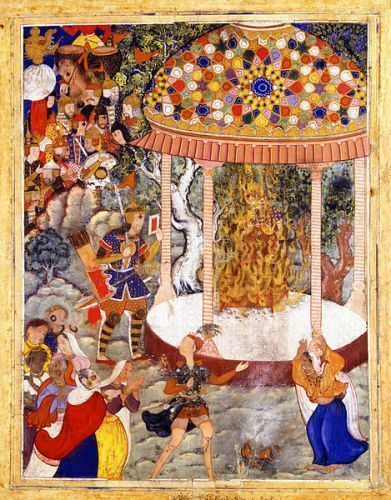 The origin of Zoroastrianism was traced back in the second millennium BCE. 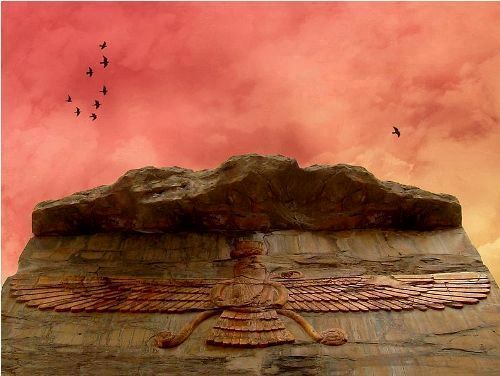 In 5th century, the presence of Zoroastrianism was recorded in the history. In 600 BCE until 650 CE, the pre-Islamic Iranian empires applied it as the official state religion. Check facts about the Torah here. Due to the Muslim conquest of Persian, which took place in 633 until 654, Zoroastrianism had been suppressed in the country since 7th century. 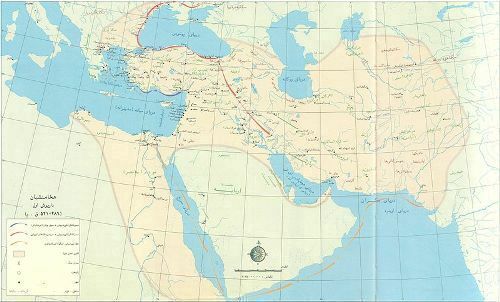 Most of the followers of Zoroastrianism are centered in Iran and India. It has around 2.6 million followers. The Avesta is considered as the most important texts in Zoroastrianism. It contains the scripture called the Yasna and enigmatic poem called the Gathas. The deity addressed by the followers has the full name Ahura Mazda. The latter one means Supremely Wise, while the former one means The Lord Creator. They believe a singular god to maintain the universe. Look at facts about Vishnu here. 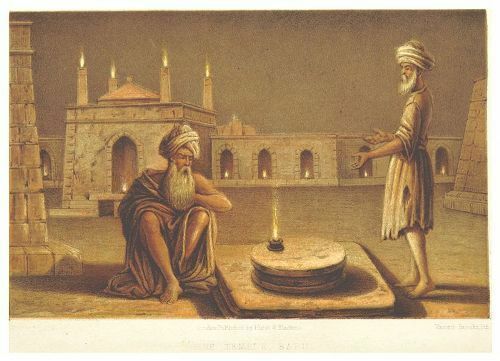 Zoroastrianism in the modern period usually is affected by the local values, traditions, practices, beliefs and vocals. 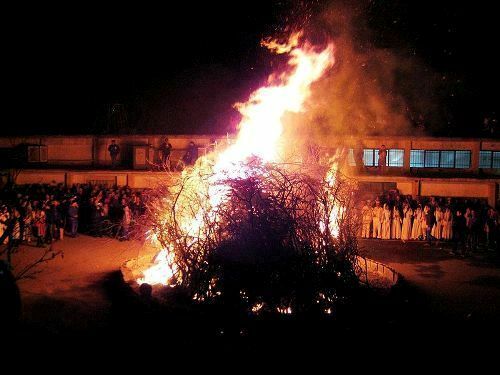 Nature plays an important role in the teaching of Zoroastrianism. They believe that nature should be protected. This believe on nature protection is not related to ecology, but to theology for it is embedded in their ritual. Others believe that this religion is considered as the first ecological religion since it concerns with the protection of air, fire, earth and water. The followers of Zoroastrianism are always recommended to do good deeds during their life. This action will eliminate chaos and maintain happiness. Do you like reading facts about Zoroastrianism?